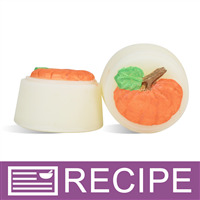 Add the aromas of nutmeg, cinnamon, ginger, dark rum, pumpkin and vanilla to your home with these air fresheners. 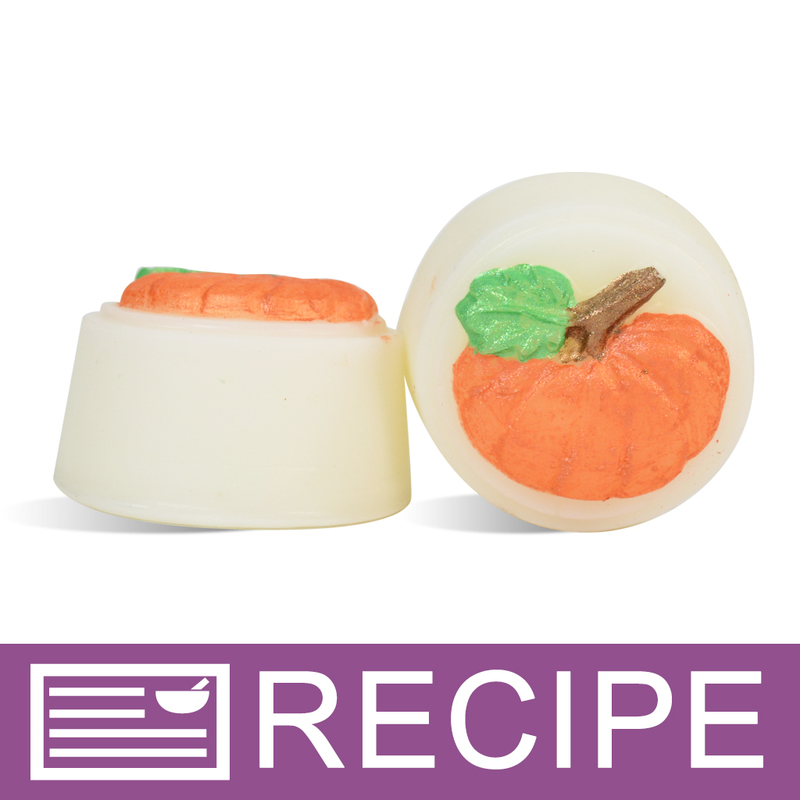 To use place one wax melt into a wax warmer. Add Beeswax and Palm Kernel Flakes to metal pot and heat on stove top until melted. Stir well and allow to cool to 145ºF. Add Fragrance Oil and stir well. Pour into mold cavities and allow to cool. Add color to beaker and spray with alcohol to make paste. Paint design. "What can I use instead of Palm Kernal flakes? Coconut oil? cocoa butter? shea butter?" Staff Answer These substitutions will not work. You need to use a wax. You could use all beeswax instead of mixing it with the palm kernel flakes.